Trong nghiên cứu này, nano-composit 10 % thể tích TiC được chế tạo bằng phương pháp nghiền bi và thiêu kết xung điện plasma trong 5 phút tại các nhiệt độ 600, 700 và 800 °C ở áp lực ép là 50 MPa để tạo ra vật liệu khối có tỷ trọng tương đối trong khoảng 94,6 đến 96,5 %. Hai loại bột đồng có kích thước 75 µm và 40 nm được sử dụng làm vật liệu nền, và vật liệu cốt sử dụng là bột TiC kích thước nanomet (40-60 nm). Thành phần pha của các mẫu thiêu kết cho thấy chỉ có các mẫu vạch đặc trưng của Cu và TiC. Khi tăng nhiệt độ thiêu kết, độ cứng của nano-composit tăng. Độ cứng của composit sử dụng bột Cu nanomet cao hơn so với composit sử dụng bột Cu micromet trong dải nhiệt độ khảo sát. Độ cứng cao nhất của nano-composit sử dụng Cu nanomet và micromet tương ứng là 188 và 249 Hv. Các ảnh hiển vi điện tử quét và xuyên cho thấy TiC phân bố đồng đều trong nền Cu đối với cả 2 dạng nano-composit. In this study, Cu-10% vol. TiC nanocomposites were ball milled and spark plasma sintered for 5 min at 600, 700 and 800 °C under pressure of 50 MPa to produce bulk materials with relative densities of (94.6-96.5) %. Two cop- per powders with average particle diameters of 75 µm and 40 nm were used as matrix materials and nano-sized TiC particles with an average size of (40-60) nm as reinforcement. 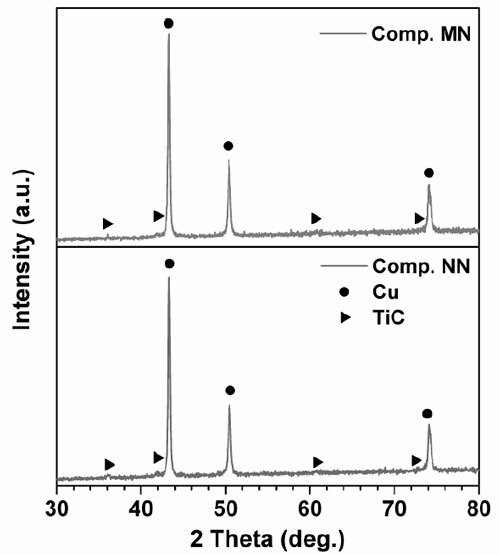 Phase composition of sintered samples shows only characteristic patterns of Cu and TiC. With increasing sintering temperature, the hardness of the nano-com- posites increases. Composites obtained using the nano-sized copper powder showed higher Vickers hardness than those using the micron-sized copper powder at all sintering temperatures. The highest hardness values of nano- composites using micro- and nano-sized Cu sintered at 800 °C are 188 and 249 Hv, respectively. TEM and SEM images revealed that TiC was uniformly distributed in the Cu matrix in both nano-composites. Cu and Cu-based alloys are used for various applications, such as bushes, bearings, and elec- trical sliding contacts due to their high electrical and thermal conductivity, good corrosion resis- tance and high melting point [1-11]. Addition of ceramic reinforcements such as SiC, Al2O3, TiC, B4C, and ZrO2 to metal matrix improves hardness and thermal shock resistance compared with pure metals. Titanium carbide, because of its high mod- ulus, hardness and melting temperature, and mod- erate electrical conductivity is an attractive com- pound for use as a reinforcing phase in metal matrix matrices [8, 12]. Mechanical and electrical properties of these composites depend on the nature, size and distribution of the reinforcing particles as well as on the interaction between the matrix and reinforced phases. For maintaining high electrical conductivi- ty, reinforcements that are thermodynamically sta- ble in copper should be selected to avoid contam- ination of the copper matrix with dissolved ele- ments. One of the most commonly used methods to fabricate particle-reinforced metal matrix com- posites is powder metallurgy [7, 8, 10]. Many stud- ies have been conducted to determine the effect of the size and distribution of the ceramic reinforce- ment on the properties of the composites, exam- ples of which can be found in [13-15]. The present work deals with copper matrix composites reinforced with titanium carbide TiC particles. Spark Plasma Sintering (SPS) was selected as a consolidation method for the as- milled composite powders. This technique has gained a reputation of the versatile method of fast sintering of powder materials [16-18]. For conduc- tive materials, the electric current passing through the particle assemblies can cause local melting of the material in the inter-particle contact regions, as was demonstrated for SPS of Ti3SiC2-Cu particle agglomerates obtained by mechanical milling . The goal of this work was to study the character- istics of the nano- and mirco-sized copper powders and sintering temperature effecting on sintering behavior, the microstructural features and hardness of the sintered Cu-TiC composites obtained by mechanical milling and Spark Plasma Sintering. 515 for 5 min, with a heating rate of 50 K/min, under a pressure of 50 MPa in vacuum chamber. A graphite die and graphite punches were used. X-ray diffraction patterns of the composites were recorded by a SIEMENS D5000 diffractometer using Cu-Ká radiation (λ = 1.5418 Å) to identify the phase composition of the sintered composites. Field- Emission Scanning Electron Microcopy and Energy- Dispersive Spectroscopy (FE-SEM/EDS) and Transmission Electron Microscopy (TEM) were car- ried out using a JEOL JSM-7600F microscope and a JEOL JEM-2100 microscope, respectively. The density of sintered samples was measured by Archimedes method using electronic densimeter SD-120L. The microhardness measurements were performed using a Vickers hardness instrument Mitutoyo MVK-H1 under a load of 100 gf. Each sam- ple was measured five times and an average value was obtained. Fig. 1. 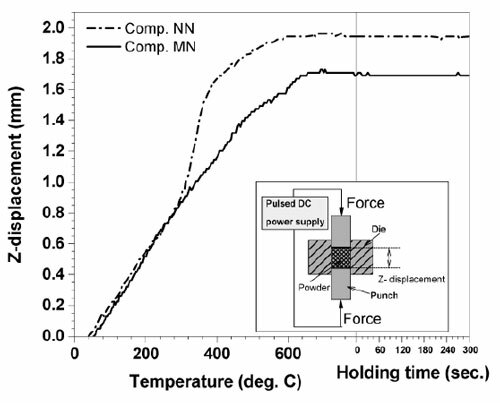 Morphology of as-milled powders (a) Comp. MN and (b) Comp. NN. Fig. 1 shows the morphology of the as-milled Comp. MN (a) and Comp. NN (b) containing 10 vol.% of nano-sized TiC. An average size (10÷100 µm) of particle agglomerates of Comp. MN is larger than that of Comp. NN (10÷60 µm), indirectly pointing to a different mechanical behavior of the nano-sized cop- per particles during milling-induced deformation. Fig. 2 shows the curves of changing in Z-dis- placement of two nano-composites sintered at 800°C. It can be seen that the shrinkage of Comp. MN increases linearly to 700 °C and keeps constant at higher temperature upto 800 °C. While for Comp. NN the shrinkage increases linearly from room tem- perature to 300 °C and rises fast to 400 °C, then increases slowly to 600 °C and keeps flat to 800 °C. At holding stage, there is a little change in sample shrinkage in both composites. The reason for the difference behavior in shrinkage between two nano- composites can be the rearrangement of the powder particles caused by following processes at the boundary of adjacent powder particles during sinter- ing under pressure: local melting and/or softening, and interdiffusion. In the case of Comp. NN sintered at above 300 °C the more intersive local softening will be probable due to nano-sized Cu matrix. The similar change in shrinkage of Comp. MN is observed for Cu-25 wt. % nano-sized TiC by Oanh et. al. . Fig. 3 illustrates the XRD patterns of nano-com- posites sintered at temperature 800 °C. Both XRD results show only diffraction peaks of Cu and TiC. Furthermore, XRD graphics obviously show that no new phases in composites can be detected, includ- ing oxide. Fig 3. X-ray diffraction patterns of Comp. MN and NN sintered at 800 °C. 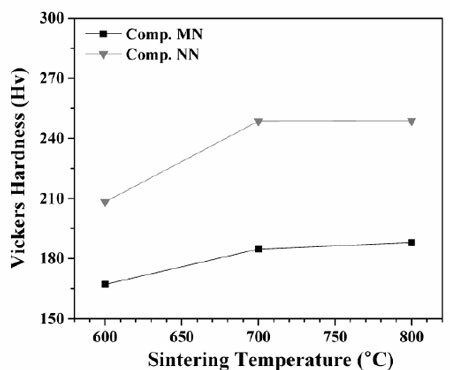 Table 1 shows the relative densities of the nano- composites changed with sintering temperature. The relative density increases insignificantly as increasing of sintering temperature from 600 to 800°C. The reason of this increase in relative density is that at higher sintering temperatures, a denser struc- ture is formed due to the more probable rearrangement of the powder particles, as seen in the shrink- age (Fig. 2). The high relative density in this study is much better than hot press at 800 °C for Cu-10 wt.%TiC composites with highest relative density of 86.4 % by Islak et. al. and microwave sintering at 850 °C for Cu-10 vol. TiC composite with relative density of about 95 % by Reddy G. et. al. . Fig. 4. Fracture surface of composites sintered at 800 °C (a) Comp. MN and (b) Comp. NN. The fracture surfaces of the composites sintered at 800 °C are shown in Fig. 4. The composites show a uniform morphology, low residual porosity and the absence of any macroscopic defects. The distribu- tion of titanium carbide particles in the copper matrix in both nano-composites is homogeneous. The sin- tered nano-composites fractured in a ductile mode that is similar to the TiC-Cu nano-composites by SPS . Fig. 5. HR-TEM images and SAED of compos- ites sintered at 800°C: (a-c) Comp. MN and (d-f) Comp. NN. (a, d) bright-field images, (b, e) TiC embedded in Cu matrix area (inset: SAED corre- sponding to a TiC crystallite) (c, f) Cu matrix area (inset: SAED corresponding to a Cu crystallite). C is assigned to the amorphous Carbon film of the holder grit. Fig. 5 demonstrates the results of the HR-TEM analysis of Comp. MN and Comp. NN. Only diffrac- tion spots belonging to the Cu and TiC phases were found in the selected-area electron diffraction (SAED) patterns of both nano-composites. Fig. 5a and 5d show TiC particle morphology in both com- posites. TiC-rich zone with SAED of TiC phase was visible in Fig. 5b and 5e. Fig. 5c and 5f show the Cu- rich zone with SAED belonging to Cu phase. Fig. 6. Vickers hardness of Comp. MN and Comp. NN sintered at different temperatures. In Fig. 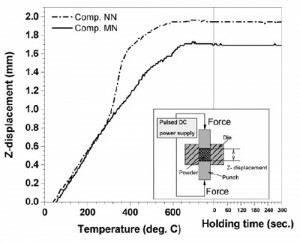 6, the hardness values of the composites are plotted against the sintering temperature. Composites obtained using the nano-sized copper powder showed higher hardness than those from the micro-sized copper powder. As the relative den- sities of the nano-composites obtained from two kinds of the copper powder did not show significant differences, it can be concluded that the reason for the nano-composites produced using the nano- sized copper powder being harder is due to a better distribution of TiC particles into the very fine-grained copper matrix preserved in the sintered state com- pared with the nano-composites from the micro- sized copper powder. In this study, Cu-10% vol. 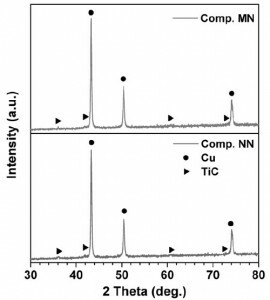 TiC nano-composites were prepared by ball milling and Spark Plasma Sintering using a TiC nano-powder with an average size of (40-60) nm and two kinds of copper powders with average particle sizes of 75 µm and 40 nm. The TEM microstructure and XRD data confirmed only phases of Cu and TiC, no new phase formed in both bulk nano-composite samples. The compacts were obtained by Spark Plasma Sintering in (600-800) °C and had relative densities of (94.6-96.5) %. The hardness of the composites was investigated depending on the sintering temperature and copper particle size. 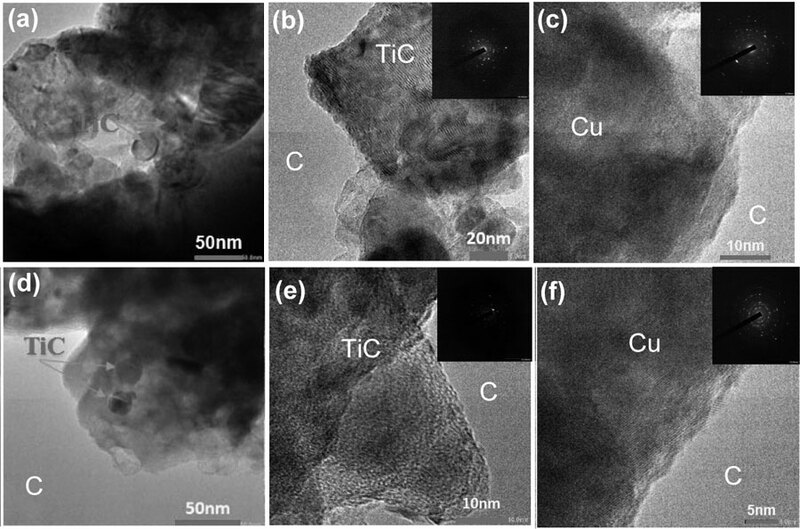 Composites obtained using the 40-nm copper powder showed higher hardness than those from the 75-µm copper powder for all sintering tem- peratures. The highest hardness values of nano-composites using micro- and nano-sized Cu sin- tered at 800 °C are 188 and 249 Hv, respectively. This research was funded by the Vietnam National Foundation for Science and Technology Development (NAFOSTED), grant number 103.02-2011.49. 1. S. Rathod et , Cast in situ Cu–TiC composites: Synthesis by SHS route and characterization, Mater. Sci. Eng. A, vol. 502, no. 1–2, 2009, pp. 91–98. 2. R. H. Palma and A. O. Sepúlveda, Creep behavior of two Cu-2vol% TiC alloys obtained by reaction milling and extrusion, Mater. Sci. Eng. A, vol. 588, Dec. 2013, pp. 82–85. 3. N. T. H. Oanh, N. H. Viet, J. C. Kim, and J. S. Kim, Synthesis and Characterization of Cu–TiC Nanocomposites by Ball Milling and Spark Plasma Sintering, vol. 804. 2015, pp. 173-176. 4. 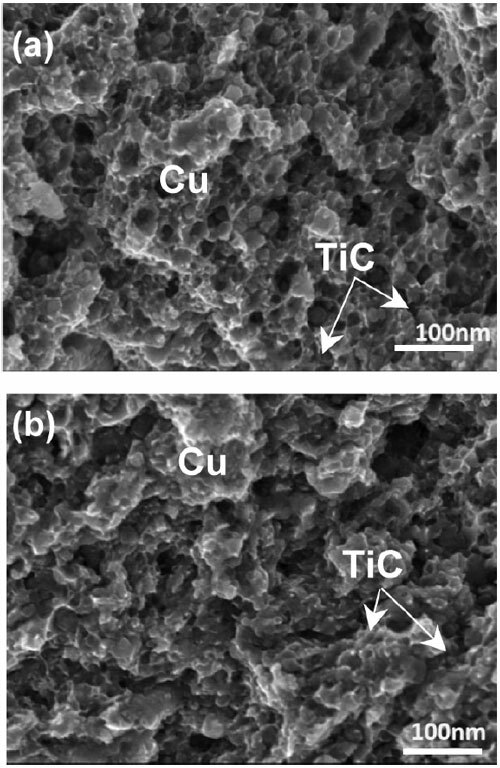 N. Thi Hoang Oanh, N. Hoang Viet, -S. Kim, and A. Moreira Jorge Junior, Characterization of In-Situ Cu–TiH2–C and Cu–Ti–C Nanocomposites Produced by Mechanical Milling and Spark Plasma Sintering, Metals, vol. 7, no. 4., 117, 2017, p. 12. 5. N. Thi Hoang Oanh, P. Quang, L. H. Thang, N. M. Duc, and N. H. Viet, Fabrication of Cu-TiC Nano-Composite by Mechanical Milling and Spark Plasma Sintering, J. Sci. Technol. (technical , vol. 100, no. B, 2014, pp.90–92. 6. N. Nemati, R. Khosroshahi, M. Emamy, and A. Zolriasatein, Investigation of microstructure, hardness and wear properties of Al–4.5wt.% Cu–TiC nanocomposites produced by mechanical milling, Mater. , vol. 32, no. 7, Aug. 2011, pp. 3718–3729. 7. F. Akhtar, S. J. Askari, K. A. Shah, X. Du, and S. Guo, Microstructure, mechanical properties, electrical conduc- tivity and wear behavior of high volume TiC reinforced Cu-matrix composites, Mater. , vol. 60, no. 4, Apr. 2009, pp. 327–336. 8. S. Islak, D. Kýr, and S. Buytoz, Effect of sintering temperature on electrical and microstructure properties of hot pressed Cu-TiC composites, Sci. , vol. 46, no. 1, 2014, pp. 15–21. 9. O. Nguyen Thi Hoang et , Structural Investigations of TiC–Cu Nanocomposites Prepared by Ball Milling and Spark Plasma Sintering, Met. , vol. 7, no. 4, 123, 2017, pp. 1-11. 10. Kim. JS, Dudina. DV, Kim. JC, Kwon. YS, P. JJ, and Rhee. 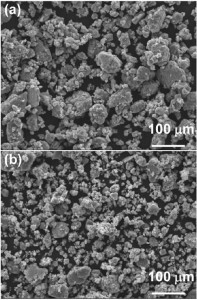 CK, Properties of Cu-based nanocomposites pro- duced by mechanically-activated self-propagating high-temperature synthesis and spark-plasma sintering, J Nanosci Nanotechnol, vol. 10, no. 1, 2010, pp. 252–257. 11. S. Mula, J. Panigrahi, P. C. kang, and C. C. Koch, Effect of microwave sintering over vacuum and convention- al sintering of Cu based nanocomposites, J. Alloys , vol. 588, Mar. 2014, pp. 710–715. 12. Clarence A. Isbell , Copper Alloys – Ullmanns Encyclopedia of Industrial Chemistr. Wiley-VCH Verlag GmbH & Co. KGaA, 2000, pp. 229–272. 14. S. Panda, K. Dash, and B. C. Ray, Processing and properties of Cu based micro- and nano-composites, Mater. Sci., vol. 37, no. 2, 2014, pp. 227–238. 15.-Y. Chen et al., Processing and properties of magnesium containing a dense uniform dispersion of nanoparti- cles, Nature, vol. 528, no. 7583, Dec. 2015, pp. 539–543. 16. Z. 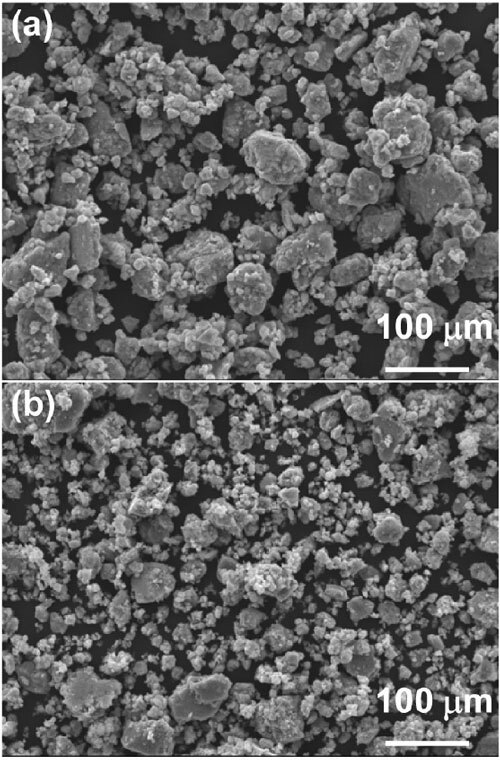 A. Munir, D. V. Quach, and M. Ohyanagi, Electric Current Activation of Sintering: A Review of the Pulsed Electric Current Sintering Process, J. Am. Ceram. Soc., vol. 94, no. 1, Jan 2011, pp. 1–19. 17. S. Somiya, , Handbook of Advanced Ceramics – Materials, Applications, Processing, and Properties, 2nd. Ed. Elsevier Inc., 2013. 18. D. V. Dudina and A. K. Mukherjee, Reactive Spark Plasma Sintering: Successes and Challenges of Nanomaterial Synthesis, J. Nanomater., no. 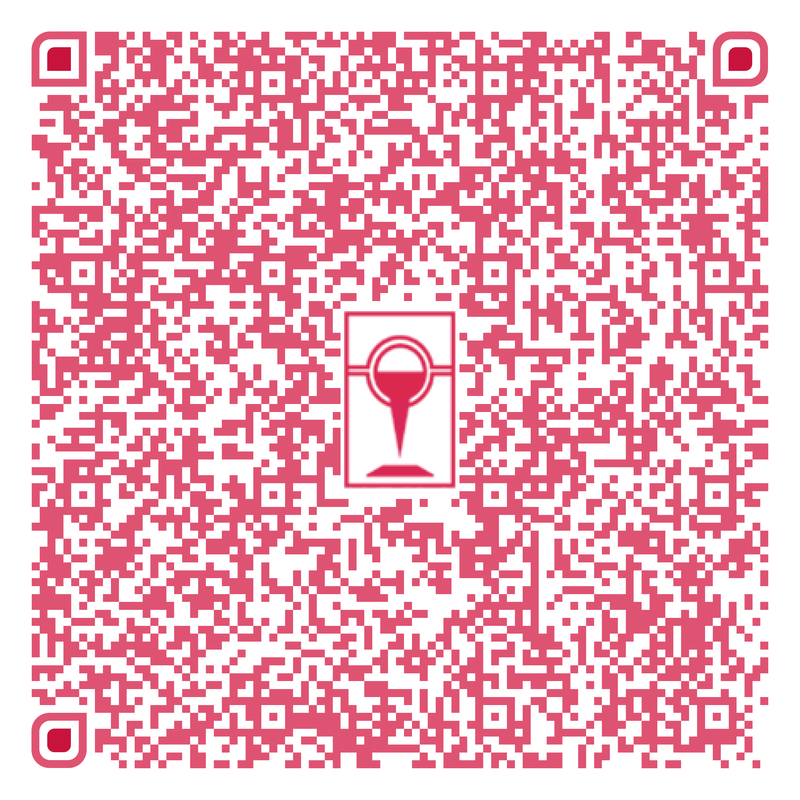 Article ID 625218, 2013, pp. 1-12. 19. D. V Dudina et , Ti3SiC2-Cu composites by mechanical milling and spark plasma sintering: Possible microstructure formation scenarios, Met. Mater. Int., vol. 19, no. 6, 2013, pp. 1235–1241. 20. R. G. Chandrakanth, K. Rajkumar, and S. Aravindan, Fabrication of copper–TiC–graphite hybrid metal matrix composites through microwave processing, Int. J. Adv. Manuf. Technol., vol. 48, no. 5, 2010, pp. 645–653.